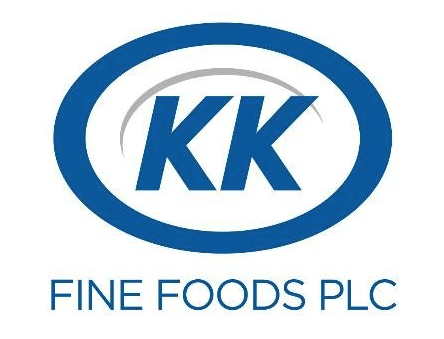 KK is a passionate, fast moving business built on family values and integrity with a forward thinking corporate focus. We pride ourselves on our commitment to foodservice, retail and catering sectors and are manufacturers of high quality meat, fish and vegetarian meal solutions. Meadow Vale Foods is a leading supplier of quality, added value, further processed frozen poultry products to the foodservice and retail industries. 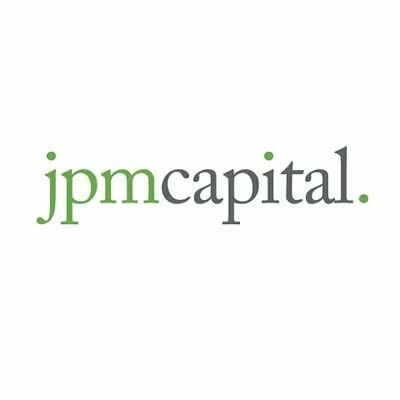 Offering personalised discretionary and advisory investment services to a broad variety of clients, as well as wider wealth management services such as wealth planning, cash administration, deposit-taking and lending. With over 30 years industry experience, our team of experts are uniquely placed to find the most appropriate funding products for our clients. No two people have identical circumstances, ambitions and needs. What’s more, your needs will change over time. Dutton & Hallmark is a family-run funeral directors’ based in Chester. Established in the early 1800s, our quality standards for providing a caring and compassionate service has been passed down through generations.